Finnish scientists said they hope to re-brew an old ale after studying ancient beer found in a 19th century shipwreck at the bottom of the Baltic Sea. 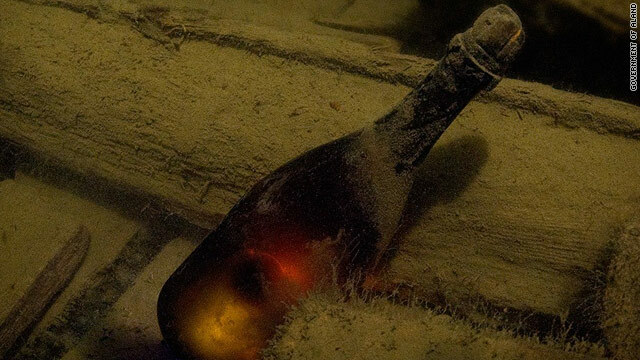 Divers in July found five bottles of dark, foamy beer while salvaging champagne from the wreck near Finland’s Aland Islands. The shipwreck is believed to be from the early 19th century.